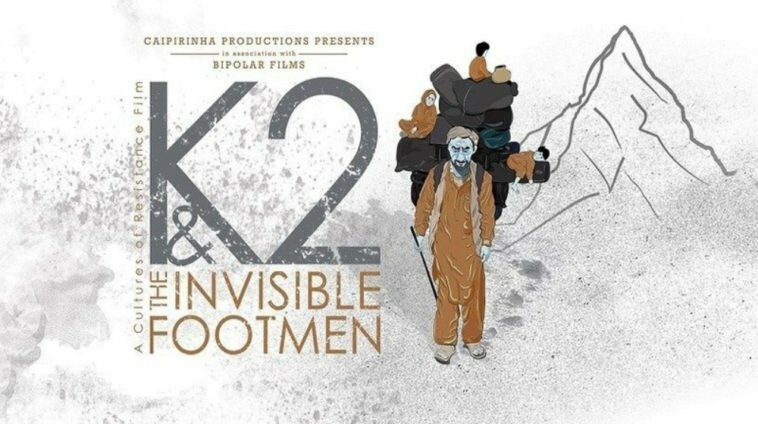 Five years after its release, K2 and the Invisible Footmen is now available on Amazon Prime. 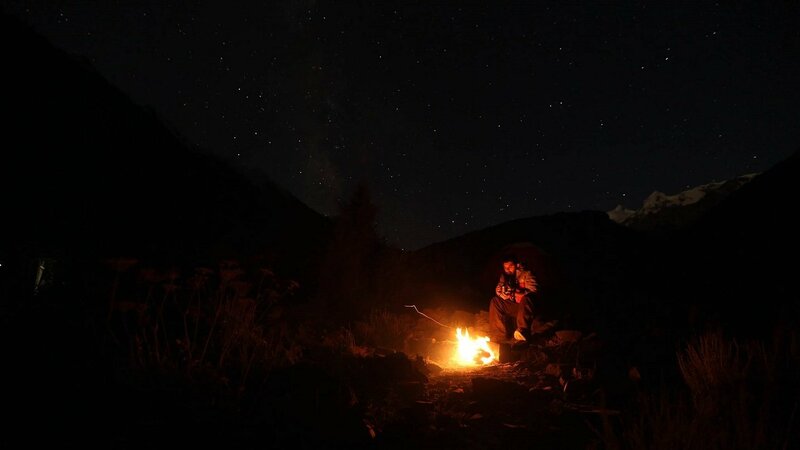 The film is listed as ’14 best adventure films to watch on Amazon Prime’. Jawad Sharif’s K2 and the Invisible Footmen was directed by Iara Lee. Jawad Sharif helmed the production, cinematography, and editing of the documentary. The film is still watched all around the globe even five years after its’ release. K2 and the Invisible Footmen is a documentary film about the lives of porters. Porters are mountaineers that assist mountain expeditions and carry their luggage all the way. This is a generations old craft that these mountaineers are trying to preserve and perfect. This is the journey and efforts of porters who have long facilitated the ascent to K2, the highest mountain in Pakistan and the second-highest mountain in the world. K2, also called the Savage Mountain, is situated in the Himalayan and Karakoram mountain ranges on the border between Pakistan and China. The film provides a look at the cultures and national traditions of Pakistan. While Pakistan is typically portrayed as merely a land of conflict and sectarian strife by the foreign media, the country has a diverse pluralistic cultural landscape.